Would you like to know about the latest trends in Calgary condo and the housing market in 2019 and 2020? If your answer is yes, then you are in the right place. Here in this article, we will share the recently published predictions of Canada Mortgage and Housing Corporation (CMHC) on the housing market. According to the 2018 Housing Market Viewpoint of CMHC, the Canadians housing markets must see a balance in housing sales and starts in 2020 and 2019, while the house prices are anticipated to be along the lines of economic fundamentals like income, population growth, and job. The 2019 outlook of CMHC predicts a downward trend for housing starts that ranges between 193,700 and 204,500 along with an expected decrease for both multi-unit and single starts. It is anticipated that the MLS sales will range somewhere between 478,400 and 497,400 units per annum, while their prices are expected to range among $501,400 and $521,600. No doubt, this new trend will also affect the Calgary condo and housing market. In British Columbia, MLS sales and housing starts are predicted to moderate as population and economic growth slows down, while the average prices of MLS are expected to decrease in 2020. Prairies have understood market circumstances in both Saskatchewan and Alberta; however, these are expected to steadily transform into a stable market with slow progress in demographic and economic fundamentals. In Calgary, many factors will influence housing demand in both 2019 and 2020. It is expected that the economy of Calgary will undergo stronger employment and population growth that will also support housing demand and will increase house sales in 2019 and 2020. The average price of MLS will experience a decrease, but it is predicted to become stable in 2019 with a slight increase in 2020. In the meantime, the market conditions are likely to remain balanced in Manitoba. This up-and-down shift will also influence the prices of Calgary condo and housing market. The housing market in Ontario has seen a slow activity in the year 2018. Current house starts and sales are anticipated to moderately improve in the next year. Home buyers are predicted to return in the market with an expected increase in jobs in 2019. The home sales and starts will again show a descending trend in 2020. In Montreal, the demand for rental housing is likely to show a little increase as compared to its supply. This increased demand will be met with an increase in migration in the upcoming years. According to Bob Dugan (Chief Economist of CMHC), the overall outlook will be the moderation in the housing markets of Canada for the next 2 years. It is anticipated that the housing starts will decrease in 2019 and 2020. The resales will also decrease in the next 2 years; however, the prices will remain in line with the economic indicators like a job, population growth, and income. CMHC can offer you information on tenant and landlord rights, responsibilities and rental practices across the country by visiting CMHC’s website here. Calgary, Edmonton, Stony Plain, and Airdrie condo and the housing management market is our focus for Alberta. 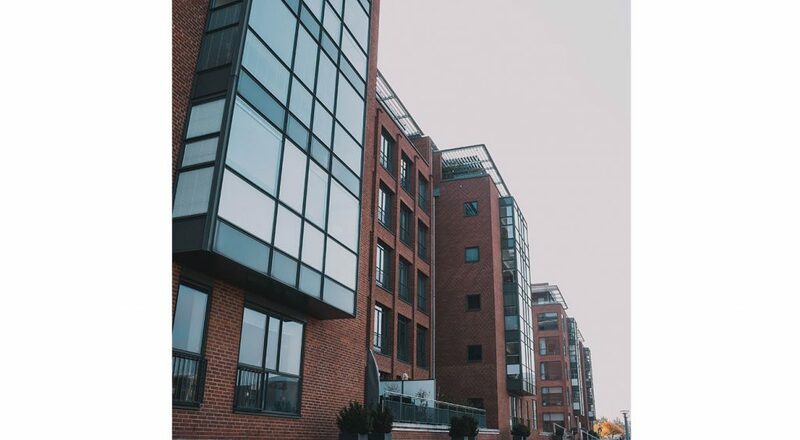 For condominium management services, contact Fireside Property Group.